From 23rd to 24th of September, the beautiful GC Schloss Maxlrain offered a magnificent backdrop for the Int. 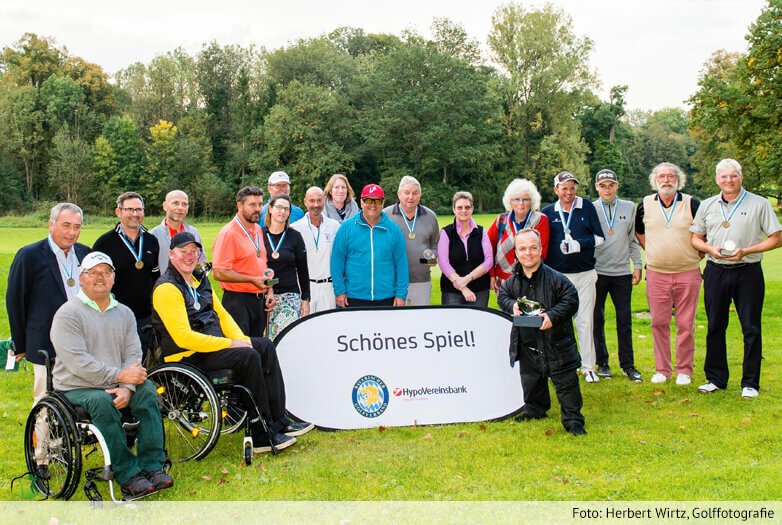 Bavarian Championships of Golfers with Disabilities. This year, the Bavarian champions were selected among 42 participants for the first time after handicap classes – and no longer in the individual disability classes. We are particularly pleased with the second place of PBT CEO Christian Nachtwey in the net ranking of wheelchair users. Of course, all wheelchair riders played on their PBT Paragolfer.